Caenorhabditis Elegans: is a free-living, transparent nematode, about 1 mm in length, that lives in temperate soil environments. 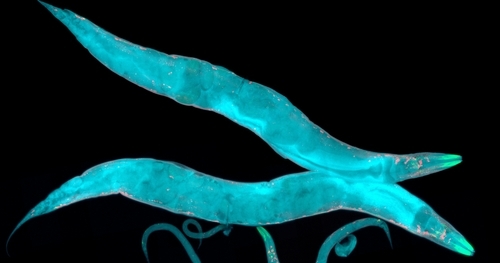 This worm is particularly well-suited for aging-related studies due to its well-documented genetics and signaling pathways. There are currently no items matching "Caenorhabditis Elegans".